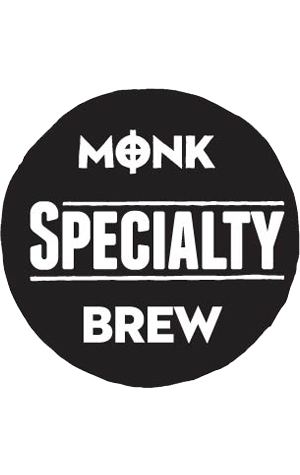 Freo's Monk took out the Champion Small Australian Brewery title at last year's Craft Beer Awards and, while the brewer at the helm at the time, Craig Eulenstein, is heading off to to pastures new, he's continued producing new beers in the meantime. Among them is a beer in a style becoming increasingly popular with brewers across the country. The Australian Kettle Sour is a beer that was left to naturally sour in the kettle, a method that allows brewers to turn around a batch of sour beer in just a few weeks without the risk of cross-contamination and using equipment most already own. We're told it has a "tart passionfruit aroma with a zesty and light mouthfeel, followed by a quenching yet balanced sourness." For the sake of completeness, we should tell you about The Monk's previous limited release beer as there should still be some pouring at the brewery. Summer Mclovin' is an unfiltered Australian rye lager. It's a lager designed for Freo's hot summer nights that the brewer tells us offers up "light earthy and spice notes on the nose, the palate that's light and a finishes that's dry and crisp."